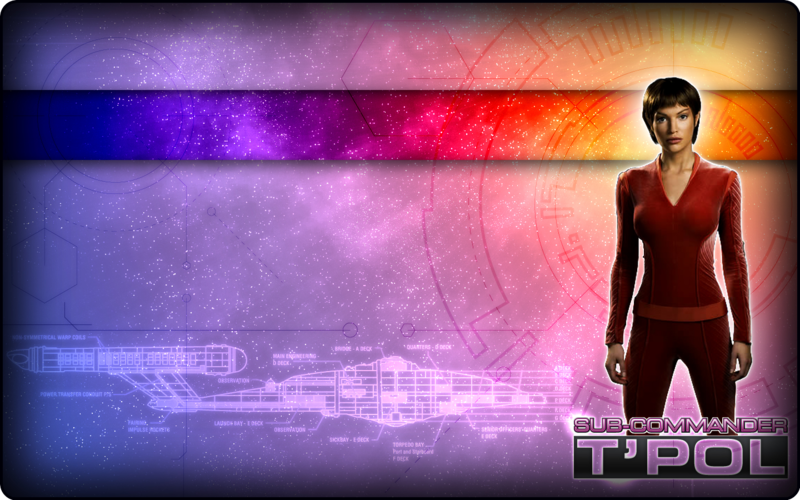 «Jolene Blalock» alias «SubCommander T'Pol». . HD Wallpaper and background images in the stella, star Trek - Enterprise club tagged: star trek enterprise «jolene blalock» alias «subcommander t'pol» enterprise st ent. This stella, star Trek - Enterprise wallpaper contains concerto. There might also be body, unitard, vestito del corpo, and vestito del gatto.